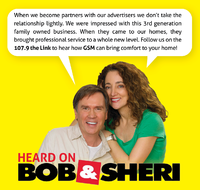 Bob & Sheri 107.9 The Link! What is Ductless Systems? Ductless systems have a split design without a complicated amount of ducts. Unlike central air conditioners these systems are duct-free. These split systems (also called mini-splits or duct-free systems) usually have one outdoor unit (the condenser) and at least one indoor unit (the evaporator) inside of your home. Ductless systems (both indoor and outdoor units) are connected with copper insulated refrigerant lines that pump cooled or heated refrigerant directly from the indoor units to the outdoor units and back again. The factors to look at when you choose your Mitsubishi Electric ductless heating and cooling systems are BTU's, number of zones, and unit type. 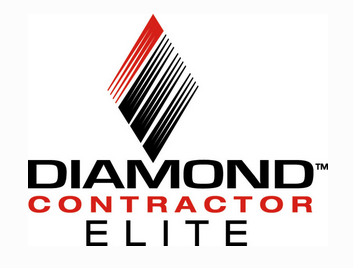 Diamond Contractors are our most highly trained contractors and can provide the longest warranty terms. Always connected. The free Nest app lets you access your Nest products from anywhere using your phone or tablet. Nest Learning Thermostat • Adjust the temperature or your schedule. • Find out how much energy you use in Energy History. Nest Protect smoke and carbon monoxide alarm • Get an alert if something's wrong or the batteries run low. • See the battery and sensor status of all your Nest Protects. Nest Cam • Receive an alert when something happens at home. • Watch the action live from your phone or tablet. Not only is our Sales Manager, Shawn Messer, a certified professional through the Building Performance Institute (BPI), but we have 3 other BPI certified professionals on staff to assist our customers. It's important that our customers receive the best, so we do all we can to be the best. North American Technician Excellence (NATE) is the nation's largest non-profit organization for air conditioning, ventilation, and heating technicians. National Comfort Institute, Inc. is the leader in HVAC diagnostics for both air flow and combustion related topics. The NCI provides training, equipment and consultation to HVAC contractors around the world so they can provide more comfortable and energy efficient homes and offices. National SAVE Energy Coalition is a diverse group of organizations committed to federal public policy that promotes clean, sustainable, efficient energy. Strong public policy will help lower consumers' energy costs and create new, varied green jobs in every county in the U.S. We know the potential of the clean energy economy - we work in it every day! The PHCC National Association is the premiere organization for the plumbing-heating-cooling professional. Since 1883, PHCC has been the industry leader in promotion, advancement, education and training. Service Nation Alliance is a group that works with contractors to help ensure ethical business practices and create a financially stable company, allowing them to better serve their customers. Service Roundtable is an organization of elite members dedicated to industry networking and business improvement ideas and tips. 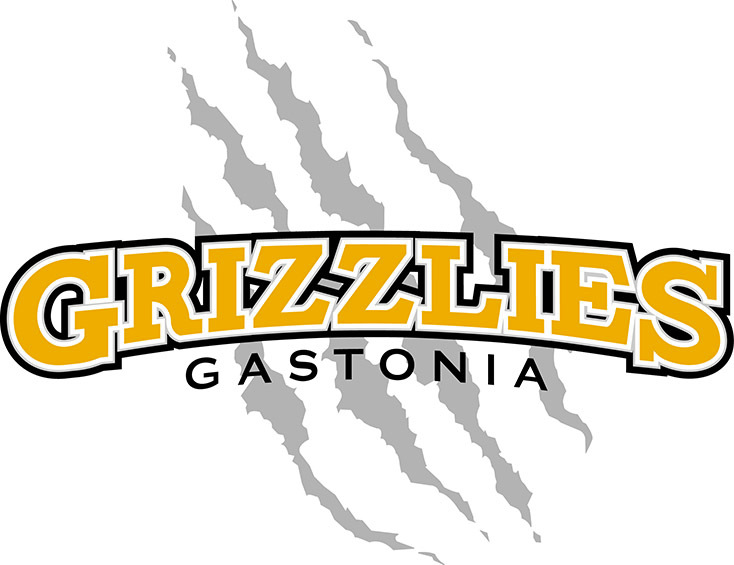 The Grizzlies have become a premier college summer team in the country, ranking in the top 10 in the country in attendance. We pride ourselves in being a sports marketing agency that specializes in entertainment! 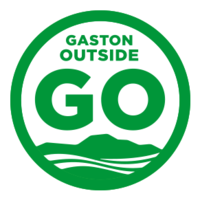 The Gaston Regional Chamber is devoted to promoting the counties economic growth, quality of life and business advocacy.